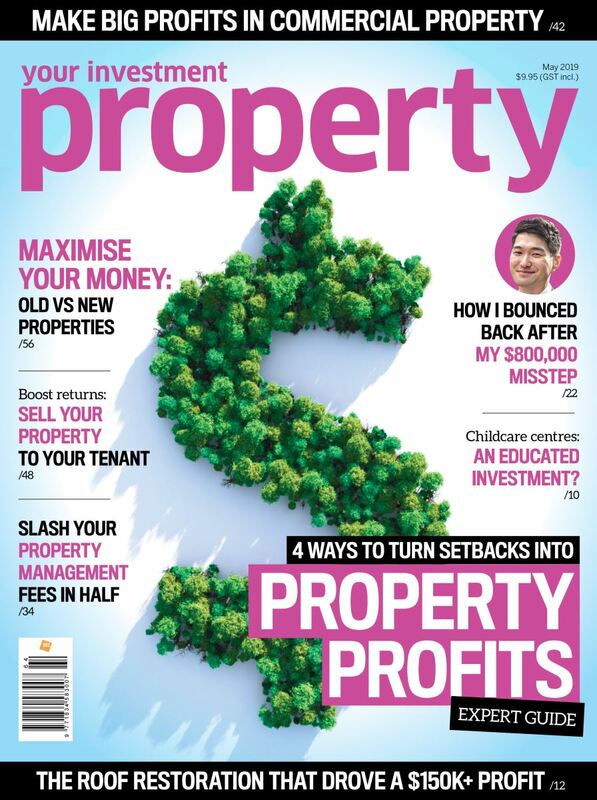 International Subscription to Australia’s Leading Property Investment Magazine! PLUS receive over $1,600 worth of extra value! We recommend that you check your country’s policy on accepting international publications. You may experience a delay in delivery in line with your country’s mail protocol – unfortunately, this is outside our control. Please keep in mind that we can only track delivery to your country, and therefore cannot track delivery to your exact address. Non-electronically supplied gifts with purchase (eg: hard copy books) are only available for Australian delivery addresses. Electronically supplied gifts (eg: report packs) are available to all subscribers who supply a valid email address. Digital-only subscriptions are not eligible for the free gifts/bonuses. Gifts and bonuses are available only for print and print-digital combo subscriptions. Gifts and bonuses are available only while stocks last.